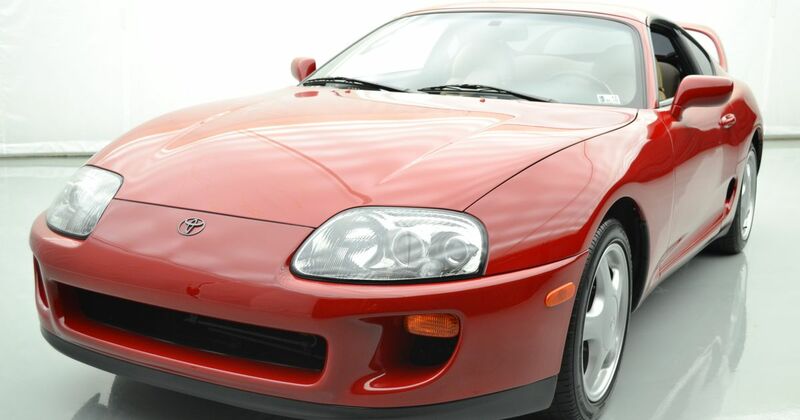 A clean, unmodified A80 Toyota Supra with a manual gearbox and two turbos is a coveted thing. 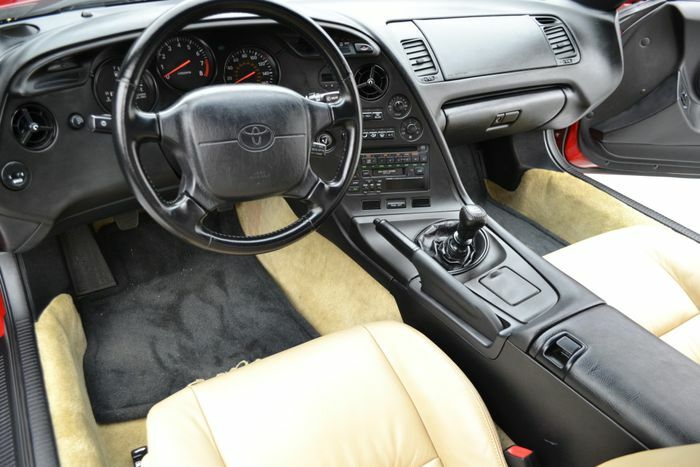 That’s reflected on the used market - you can pick up a tidy automatic Supra for a very reasonable £12,000 or so, but you’ll need far more than that to secure one with stick-shift. 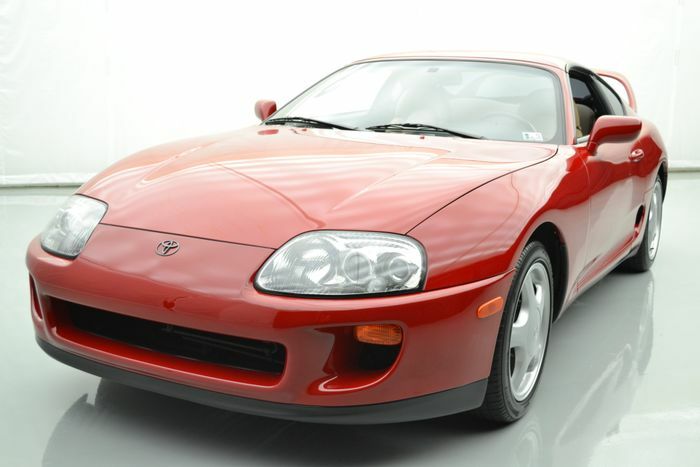 And yet, we’re flabbergasted to learn that a manual 1994 twin-turbo Supra was auctioned on Bring a Trailer for $121,000, which is nearly £100,000. If that sounds utterly bonkers, that’s because it is. 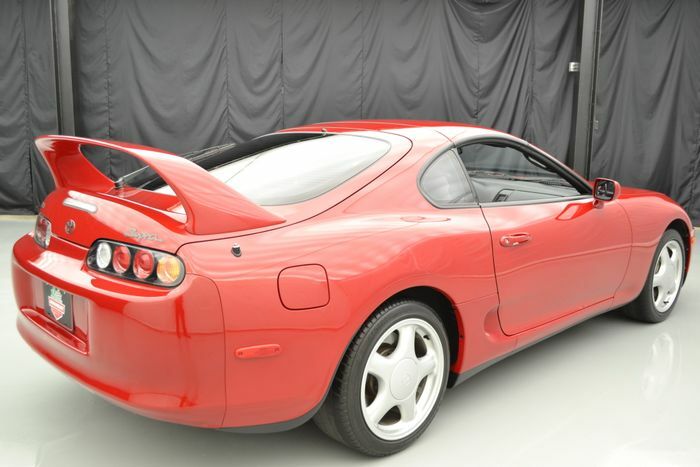 This Supra does, admittedly, have quite a bit going for it. Primarily the mileage: in its 24 years on Planet Earth, it’s clocked a mere 7111 miles. Although it’s always hard to tell in photos (it’s worth heading over to Bring a Trailer for the full gallery of close-ups), the car looks to be in superb condition. Extra kudos must be given for the Supra-branded floor mats. The Car Fax report hasn’t flagged up any accidents, and it doesn’t look like a single thing has been modified on the car. No badly-fitting body kits, no tacky wheels - this A80 is the real deal. Regardless, we’re still struggling to get our heads around this. 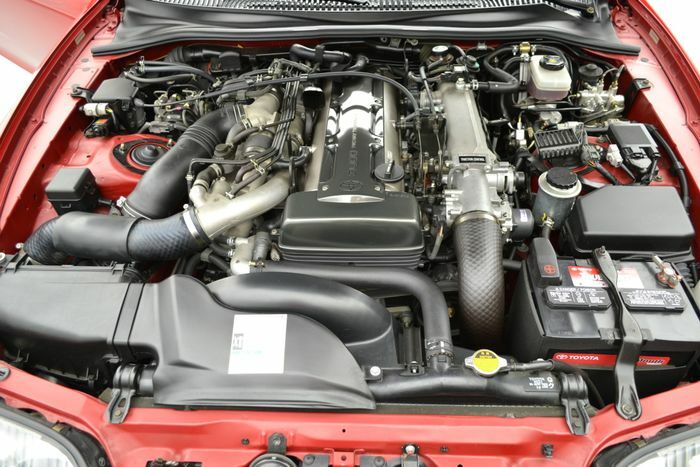 With someone recently splashing out $64,000 on a barely used Honda Integra Type R, it seems it’ll only be a matter of time before we’ll be reporting on the next Japanese icon to go for a preposterous amount of money.